THINK TWICE BEFORE BEATING KIDS! 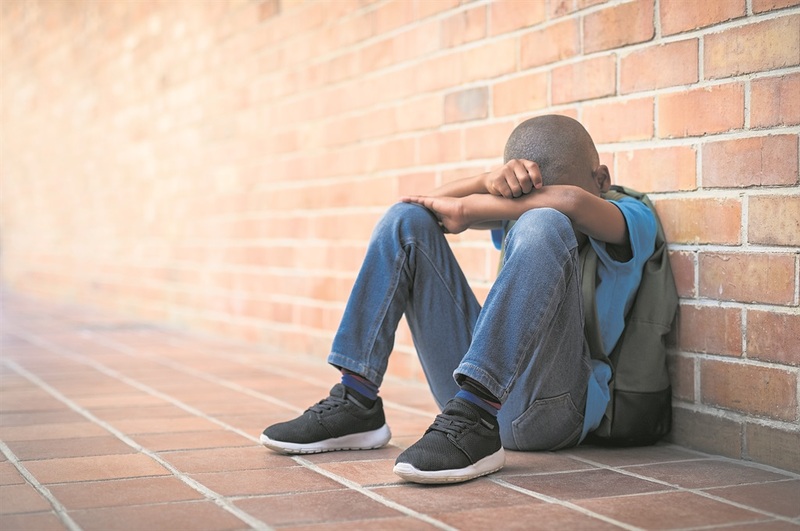 A STUDY by the department of science and technology shows that less than 1% of the children studied never witnessed or experienced violence. Hosted by Wits University in Joburg, the study was done with the National Research Foundation’s Centre of Excellence in Human Development. Known as the Birth-to-20 Plus study, it showed children suffer violence at home, at school and in the community. Teachers hit kids and children bully them and when they come home, they witness domestic violence and street fights. And when a child is naughty or rude, does badly at school or doesn’t tidy up, parents tend to hit and shout at them. But now science is backing up calls for parents to stop hitting their kids, as it damages their brains. When a child is exposed to violence, the part of the brain called the amydala becomes overactive, creating stress and fear. Because the brain has to deal with stress, it can’t attend to other things like making good decisions. If a child spends all his energy on dealing with dangerous situations, he can’t develop into a healthy adult, while those who are beaten may even become thugs.